$25 gets $25.00 X 5! 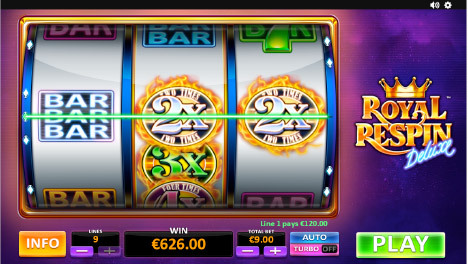 On Sunday from 00:00GMT until 23:59 GMT, all members on their deposit of just $/£/€25 or more will receive a $/£/€25.00 bonus. Claim 52X. 110% Up to $110.00! From 00:00GMT until 23:59 GMT, all members on their deposit of $/£/€30 or more will receive a 110% bonus up to $/£/€110.00.